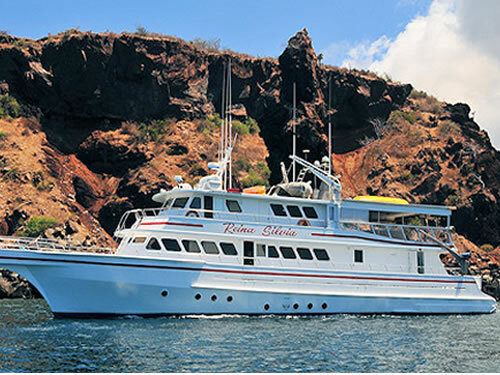 The Eden yacht offers you a complete adventure experience in the Galàpagos Islands, exposing you to the wonders of its unique biodiversity and landscapes, both on land and in the sea. 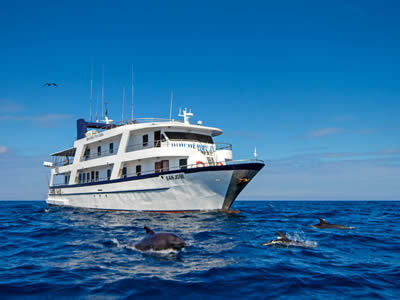 A voyage to the Galàpagos is also an enlightening journey with regards to our role in this amazing planet. Realize this unforgettable experience aboard the EDEN Yacht. 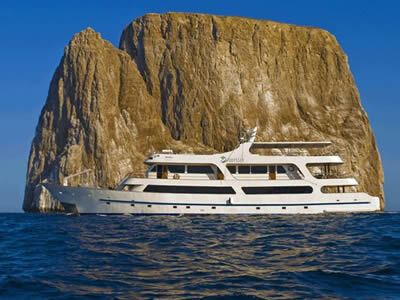 The Yolita II is a mid-range Galapagos motor yacht with the capacity for 16 passengers. Guests are comfortably accommodated in private air-conditioned rooms, complete with private bathrooms and hot water. 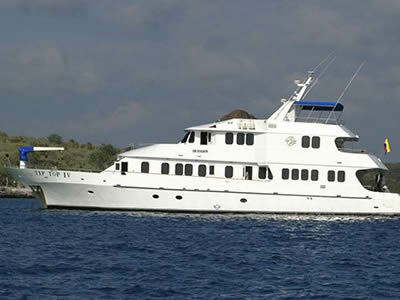 Yolita II is also equipped with a TV and DVD player on-board. A bilingual guide will help you discover the wildlife of the Galapagos Islands at the wonderful visitor sites. 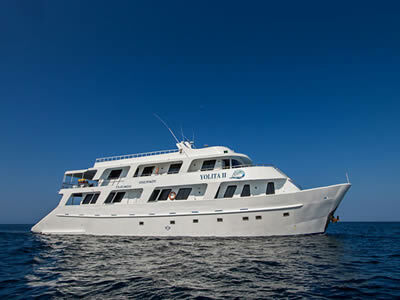 Yolita II is the ideal size for getting to know other passengers during your cruise and making the memories of a lifetime. The interior is fully air-conditioned and carpeted, and features a comfortable lounge with large panoramic windows, a small library, stereo and TV/VCR, a bar/saloon, and an elegant dining hall where wonderful blends of international and Ecuadorian cuisine are served. Outside, the Fragata has sun and shade decks for your enjoyment as well as a diving platform. 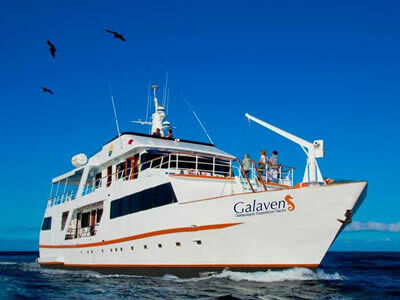 The Galaven is an 88 ft. expedition vessel for 20 passengers. 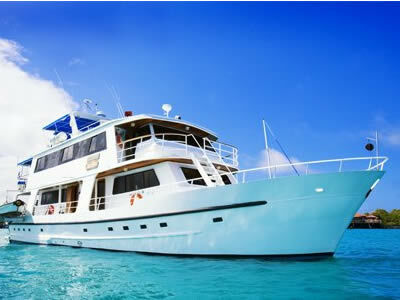 It has 11 double cabins, all with private bathrooms, air-conditioning and ocean views. Galaven offers spacious outdoor seating areas with sun chairs, large interior dining room, and a library equipped with a TV & DVD player for daily briefing and presentations.  Bilingual Galapagos National Park guides accompany you to all visitor sites. On-board accommodation can be found in one of the eight double cabins which feature windows, air-conditioning, and private baths with hot water. Guests can relax in one of Estrella del Mar’s fully air-conditioned, indoor social areas, or breathe the salty sea breeze from one of her ample sun or shade decks. She also offers a bar, TV/DVD use, and a comfortable dining area. Accommodations onboard the Xavier are in twin-share cabins equipped with hot water, air-conditioning and all the essential comforts. The Xavier yacht also has outside decks, perfect for relaxing, as well as a bar and dining room. 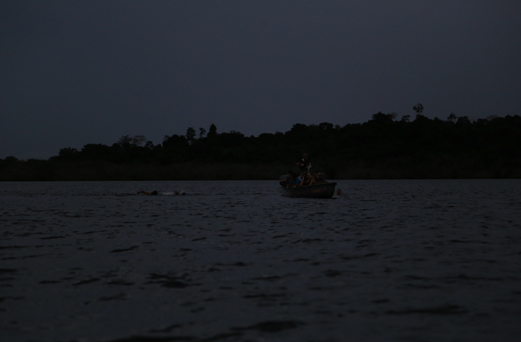 All meals are provided during the cruise, and all tours are led by a certified local naturalist guide. Elegance and attention to detail are on display in fine carpeting, wood-panelled interiors, original paintings, and granite surfaces. The Monserrat's ample social areas include a lounge with a flat screen TV, a bar, dining room, small boutique and three solariums. 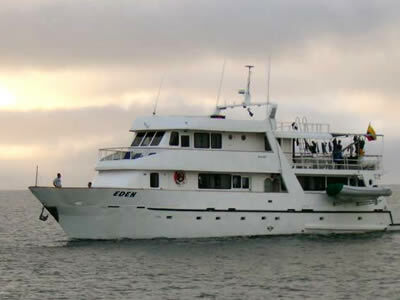 The yacht is among's the fastest power vessels in the Galapagos and creates a comfortable experience for its passengers. 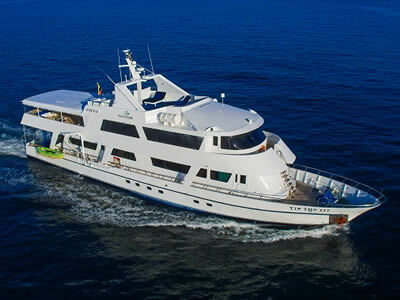 The San Jose was carefully planned and built during 2004 in Guayaquil, Ecuador, with the comfort of her guests in mind. Each of the eight double cabins has full air-conditioning, a private bathroom, and is incredibly spacious. Additionally, the engine room is located below the living and dining room, ensuring that all guestrooms are the quiet island escape you want. Climb aboard the newly built (2008) Odyssey, and find your luxurious home away from home. Each of the ten cabins features individually controlled air-conditioning, a small desk, sofa, mini-bar & closet, storage drawers, and a spacious private bathroom with a hot water shower. Additionally, all cabins have three panoramic windows which can be opened to fresh sea breezes. The Odyssey has several elegant and inviting social areas where you can unwind outside of your room. The Tip Top III is a slightly larger and newer version of its sister ship, the Tip Top II. 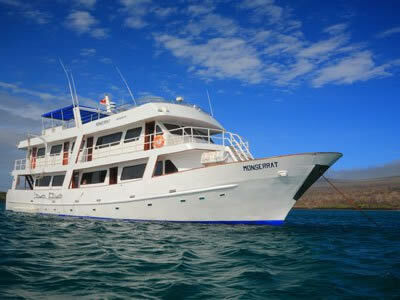 With a large sundeck and easy access off the back, she is perfect for snorkelling and enjoying the Galapagos Islands. Each of the craft's nine cabins comes with a private bathroom (equipped with both hot and cold water), a personal safe, and wardrobe. 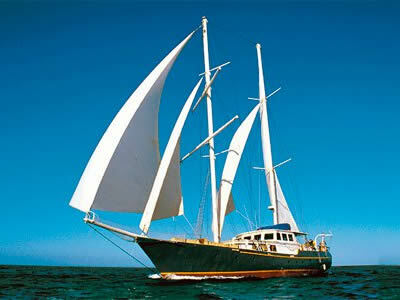 The Tip Top IV continues the tradition of fine cruising as the latest superior Galapagos yacht in the Wittmer line. She has all of the fine features of her older sister ships, with a few more modern conveniences. Relax onboard with lavish amenities like the roomy sundeck, inviting dining room, well-stocked bar, full library, TV/VCR/DVD with sound system, air conditioning, and carpeting throughout. This boat has features not found on other yachts of its class. 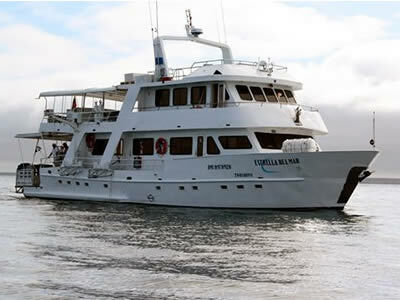 On the main deck’s aft is the boarding and swim platform, and the extended bow pulpit is excellent for scouting whales and dolphins. The upper deck features a large, sheltered lounge and bar, with circular seating that assures you a 360-degree view of the Islands while having a drink at sunset and equator crossings.